Pet food can sometimes run up your budget, so it’s nice to get a freebie like this! 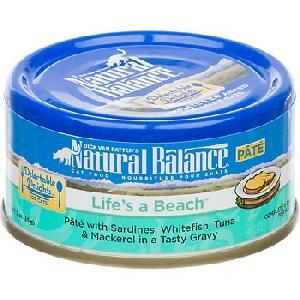 Use this printable coupon at Petco for a Free Natural Balance Delectable delights Dog or Cat Stew! This product usually runs around $2.99, but of course FREE is more fun. You must be a Petco Pals member, if you aren’t you can sign up here. The coupon is valid through 11/30.